Qualifiers: Resume written by Top Margin within the last three years. Situation: change career direction or industry. Get your special discounted bundle! 20% off cover letter and LinkedIn updates if you buy now. Refresh/update your existing cover letter or enote from last time to fit in to your new goals. Please only add this discounted offer if we wrote your LinkedIn the last time! This resume revamp is for customers who have had their resume written by us anywhere between one day and three years. You may find that you have two competing skills bases and want to focus solely on one or the other; you may have simply grown tired of the type of role you hold, or recent training may now qualify you for a new career change. You need to communicate this change of direction via the skills you present, the type and quantity of information provided. It doesn’t matter whether your résumé was completed yesterday, last month, last year, or up to three years ago. Top Margin will “reinvent you” to reflect your new career desires. 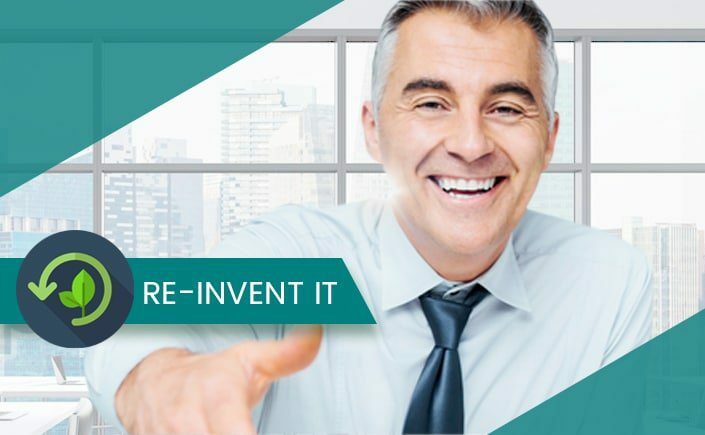 The Reinvent-it! includes up to two new roles or alternatively three projects (academic or real life)* #Note: If you purchase our special update bundle, your cover letter will be revamped to reflect your new situation and your LinkedIn profile template from last time will be revised. * Some people embark on full-time training or part-time education, so there may not be new jobs to add. There will be however, case studies of projects that prove expertise and create a value proposition for hire. Special conditions apply to qualify for discounted update packages. Please click here and review Updates section in the Terms & Conditions.